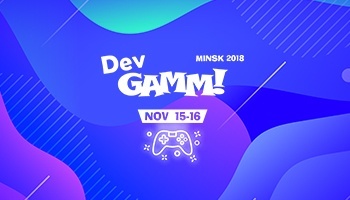 DevGAMM’s history took its roots 10 years ago when it was just a small local event for developers. Today the conference has reached a global level and welcomes gaming professionals from 30 countries. Over 2000 visitors, 90 speakers and 100+ gaming projects were presented at this event. A rich program, dozens of simultaneous activities – and all these happened just in 2 days. 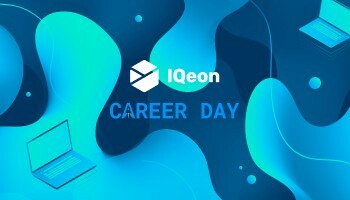 We managed not only to present IQeon but also to learn about other interesting projects, hear the views of professionals, communicate with developers and find out a lot of useful information about new trends in the gaming industry. 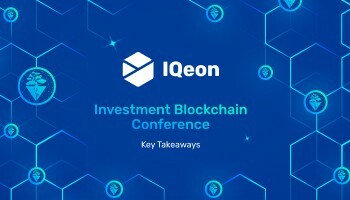 IQeon platform attracted major media attention. Our team explained the capacities of the project to the journalists of such major local portals as KV.by, Bel.biz, La.by and many others. 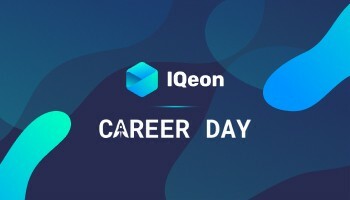 We had a lot of valuable meetings, shared our experience and established contacts with potential partners who may join IQeon ecosystem in future. For us DevGAMM became a great source of inspiration and bright emotions. Now we are refreshed and ready to continue our way forward! 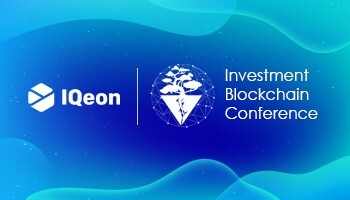 IQeon will be quite busy with conferences and exhibitions in October. 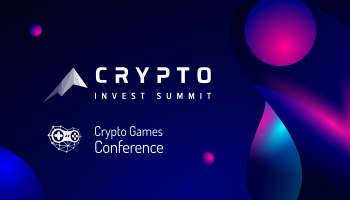 The team of the project will attend two large events focused on the blockchain: Crypto Invest Summit and Crypto Games Conference.